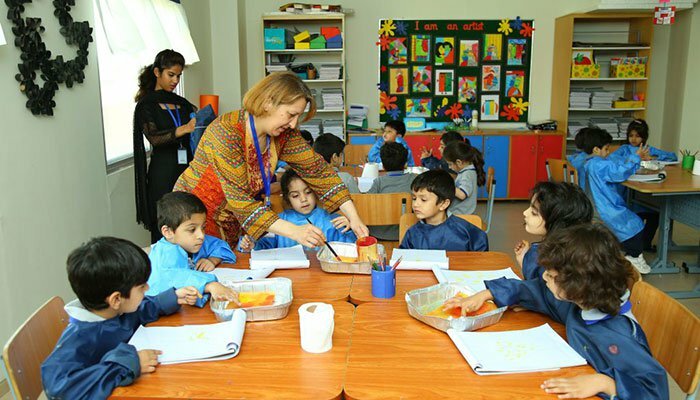 ISLAMABAD: The Islamabad High Court (IHC) on Wednesday ruled in favour of private schools in the capital and allowed them to collect summer vacations fee from students. Earlier, a single-member bench of the IHC stopped schools from collecting the fee from students during the summer break but Supreme Court had rejected the order and referred the matter back to IHC. Justice Miangul Hassan Aurangzeb of IHC heard the case. In May this year, IHC had stopped private schools from collecting summer vacations’ fee from the students. During the hearing, the court had ruled that amount already paid by the parents shall be adjusted against the fee for the period after vacations. While hearing the petition, Justice Shaukat Aziz Siddiqui had asked Private Educational Institutions Regulatory Authority (PIERA) what the authority is doing regarding the issue. To this, PIERA lawyers, Rashid Hanif and Muhammad Faisal Khan stated that they could not do anything regarding stopping schools from collecting the fee for summer vacations as the court had taken away the authority from PIERA. The counsels stated a petition against the withdrawal of authority from PIERA was under hearing.